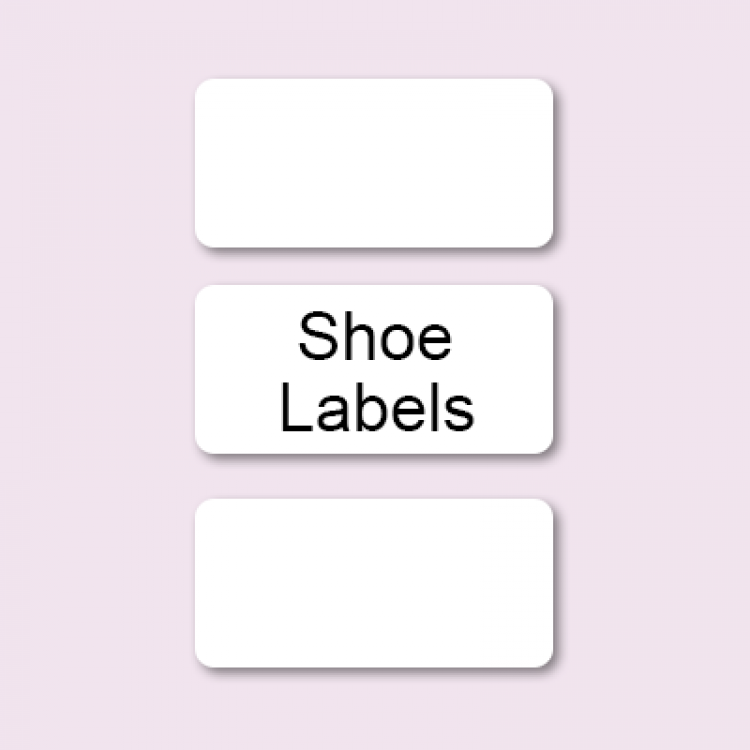 These shoe labels can go in both outdoor shoes and slippers. They are stuck into the shoe and a clear label is placed over the top to seal it and protect it from any wear and heat from the foot. 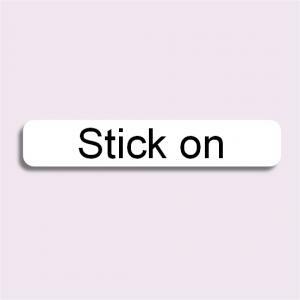 When left for 24 hours to seal the labels are then waterproof – Slippers can then go in low temperature washers and dryers. These are great if shoes and slippers are used in communial areas and one may fall off and can then be returned to their rightful owner.